The world seems to be standing still as we wait for more news about why Prince died at his home earlier this week at the age of 57. The enigmatic musician and creative genius never made his life an open book, which may be why the rumor mill has been going strong since Prince was found dead at his Paisley Park estate in Minneapolis on April 21. Was his death the result of complications from a reported flu virus that resulted in the emergency landing of his flight from Atlanta to Minneapolis just a few days prior to his death? Had he been secretly suffering from a chronic disease for years without anyone knowing about it (which could explain why he told audience members at a concert right before his death, “Wait a few days before you waste any prayers”)? An expert says the cause of Prince’s death was probably a drug overdose — which leaves us with even more questions. Although the results of an autopsy conducted Friday are not expected to be released until sometime next week, at least one expert says that Prince did not commit suicide and that all signs now point to a drug overdose. But what kind of drugs are we talking about here? And let’s say Prince was taking prescription drugs — did he suffer from either a physical or mental ailment that required them? I don’t think we should jump to conclusions because we read the word “drugs.” There is still a lot here that requires explanation. Prince was found alone, fully clothed, in his elevator at Paisley Park. First responders administered CPR but were unable to revive him. Carver County Sheriff Jim Olson said that some of the responders were carrying an antidote for drug overdoses, called Narcan, but that they did not use it. Olson also said that no other medical calls were reported from the Paisley Park estate this year regarding Prince. 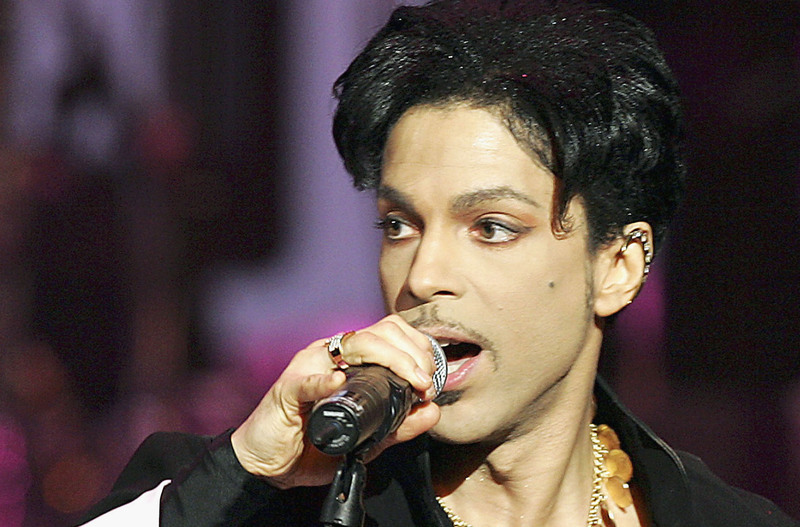 The investigation into Prince’s death has only just begun. In all likelihood, it will be weeks or even months before we find out the exact cause of his death. Despite this new information, it’s important that we keep this in mind: We simply don’t have all of the facts needed to determine what, exactly, was to blame for the death of an icon.